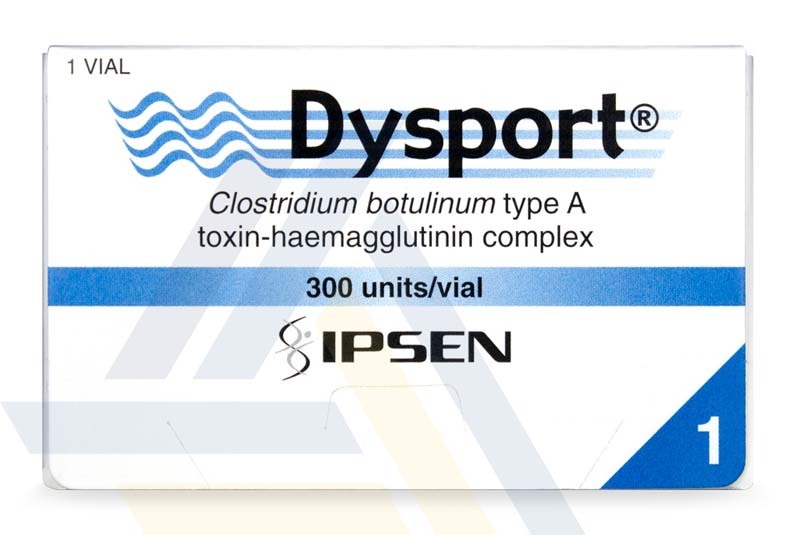 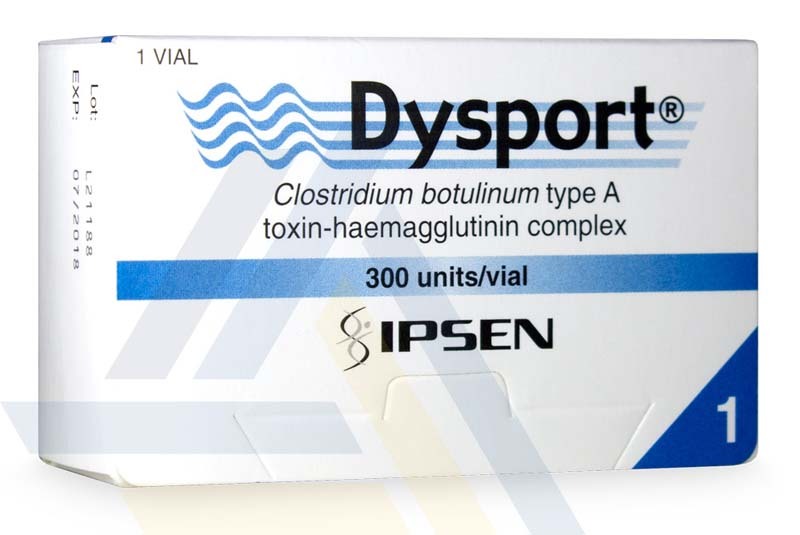 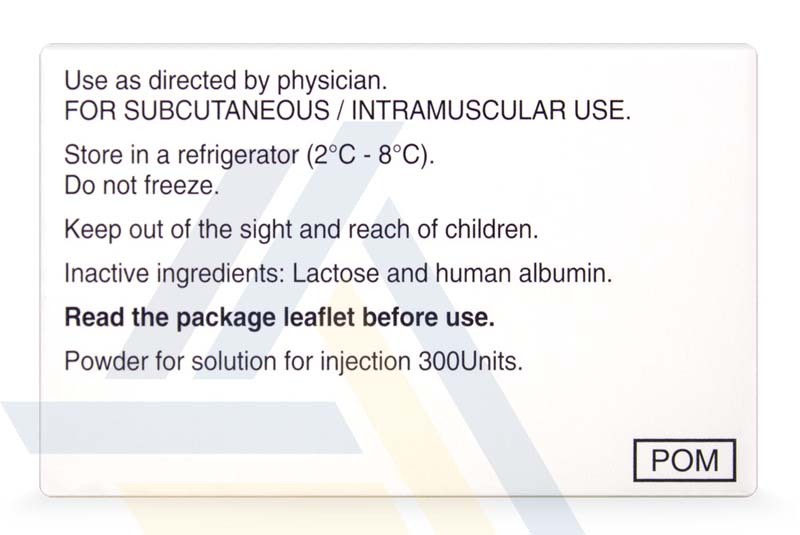 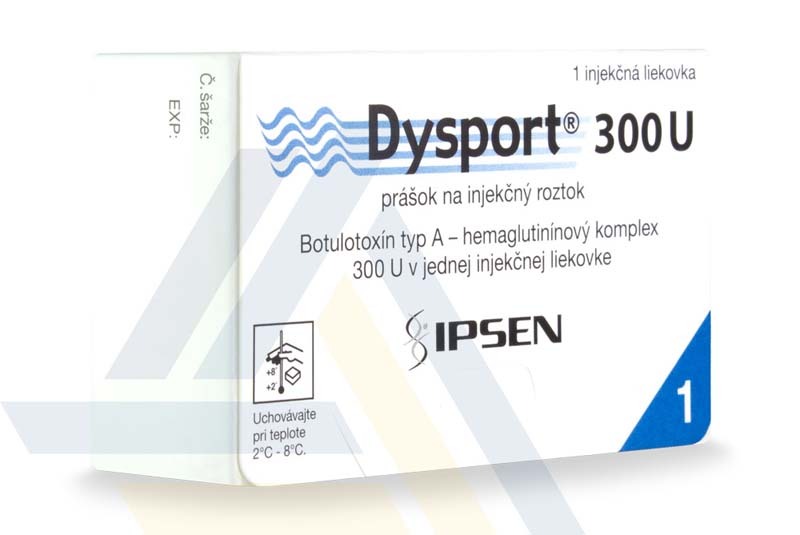 Order Dysport® 300U from Ace Medical Wholesale. 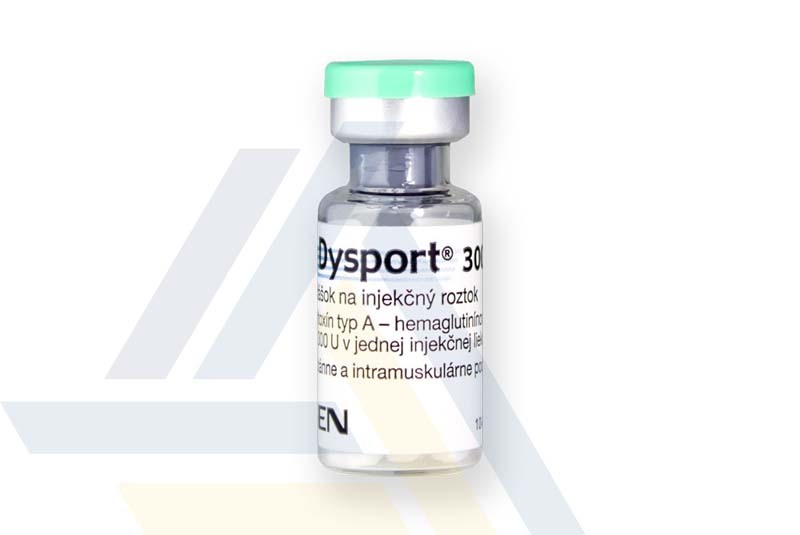 Using botulinum toxin, this injectable can help block the release of acetylcholine, preventing nerves from sending muscles signals to move. 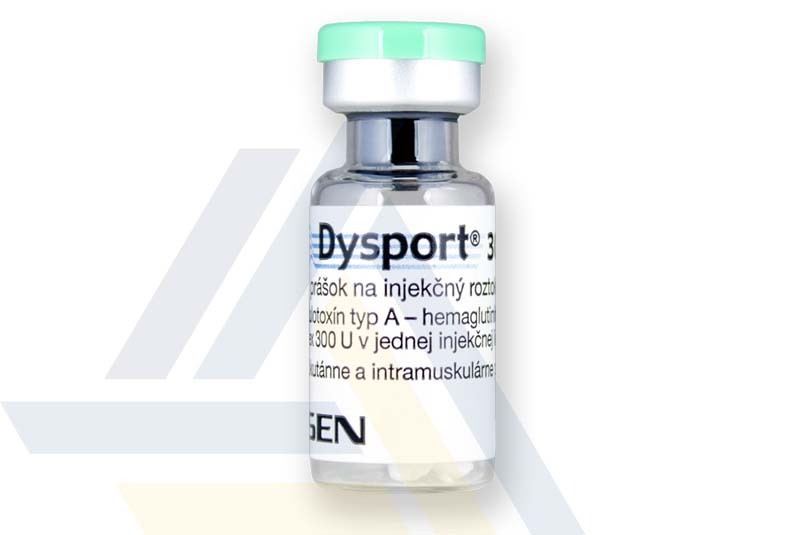 This can help temporarily paralyze muscles to relax the look of glabellar lines and other wrinkles. 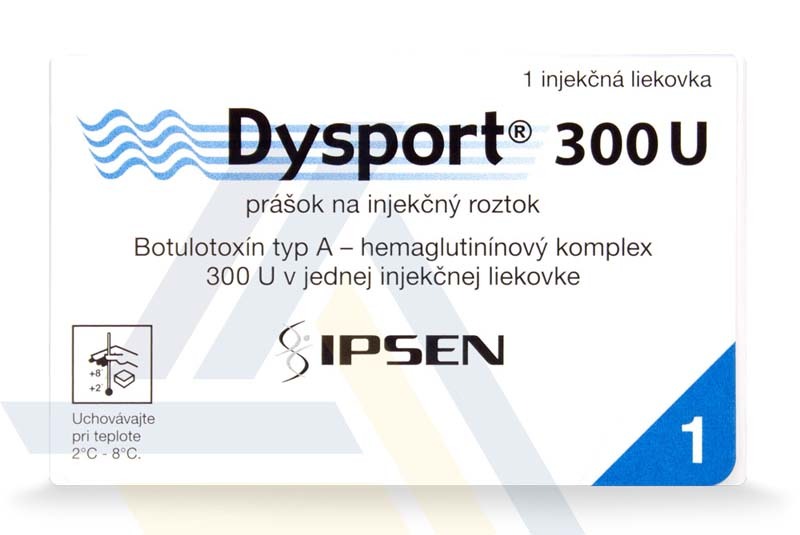 One Dysport® 300U treatment can provide results lasting up to about four months.